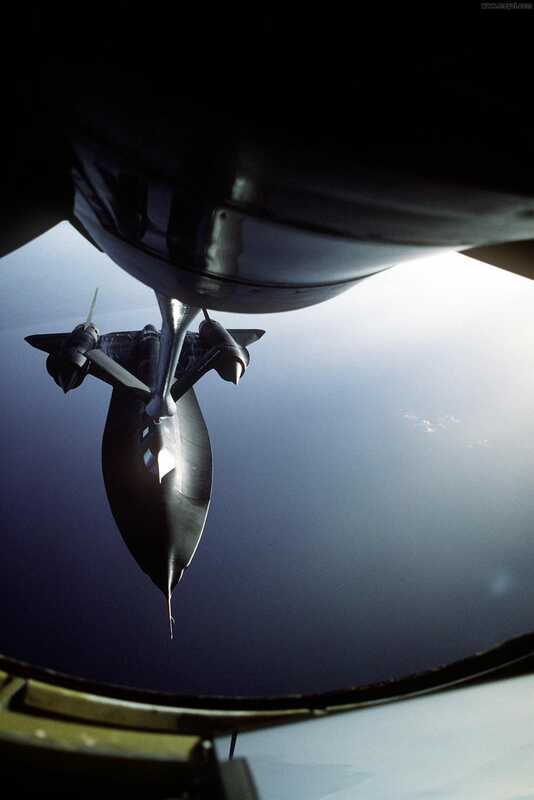 This incredible photo of a SR-71 Blackbird being refueled in mid-air was taken by Sgt. P.A. Tubridy in 1988. It was the symbol of the United States' military power. It was the symbol of the country's incredible technological prowess. Now, it represents the future that we used to dream of—and make. A future that feels gone forever. The shape, the engines, the materials—at the time, this airplane was impossible. Just like going to the Moon was impossible. In both cases, the engineers made that impossibility a reality—and in record time. All these machines were created during an era in which everything in aviation—and technology in general—was about experimentation. Crazy machines, prototypes with fantastic shapes and power sources, concepts that seemed to come out of sci-fi comic books. But somehow, along the way, this spirit was lost in the name of market efficiency and the bottom line. Perhaps I'm being a bit pessimistic (end of the year depression alert) but I'm getting tired of waiting for the future that these inventions heralded. The Space Station and Mars Curiosity are great, yes, but they are just a tiny fraction of what we could have done by now if we kept with the engineering efforts of yesteryear. But hey, we got smartphones the size of pizzas now. Let's celebrate.